Matt joined IR+M in 2007 in Operations. In 2008, he was promoted to the Portfolio Risk Team where he focused on trade allocation and analyzing portfolio risk exposures. In 2011, he transitioned to the Credit Team to trade corporate bonds. In 2013, Matt was promoted to Portfolio Manager, contributing to the investment decision-making process. Matt is a member of our LDI Team which brings together experienced members of our Investment, Client, and Product Management teams to develop customized solutions tailored to unique plan liabilities and needs. 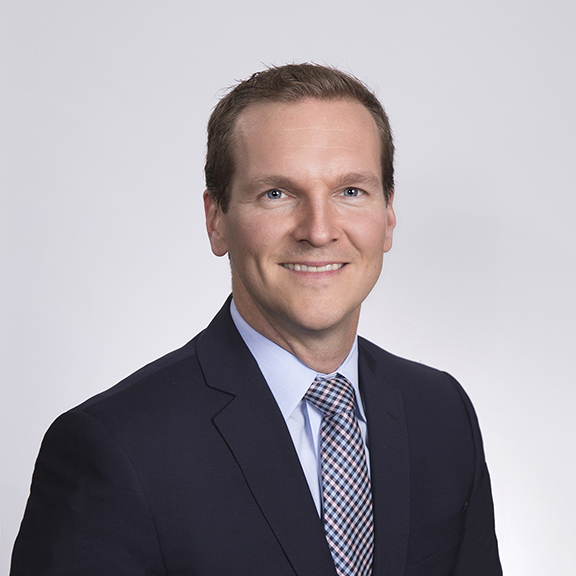 Prior to joining IR+M, Matt held several positions at State Street Corporation. Most recently, he worked in the Securities Finance division where he worked with the trading desk to identify securities available to lend in order to maximize revenue for clients. Matt has a BS in Mechanical Engineering from Boston University and an MBA from the Suffolk University Sawyer School of Management.